The exterior of your commercial property is the first impression that customers will have of your company. Keeping this area spotlessly clean is essential to projecting a highly professional image, while a poorly-maintained façade gives an impression of neglect. Don’t let your customers think twice! 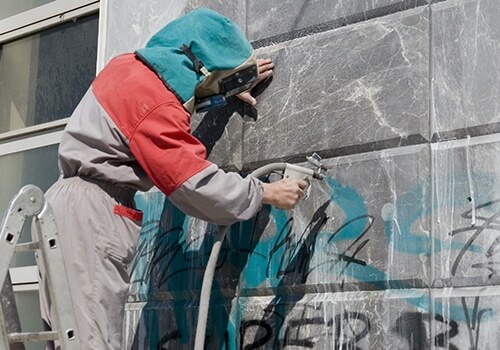 At Ratcliffe Cleaning, we understand the importance of maintaining a well-preserved exterior. 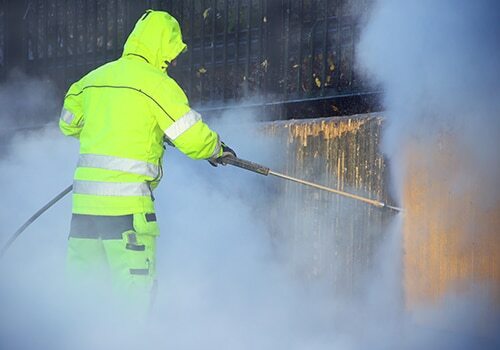 That’s why we offer a comprehensive external cleaning, cladding cleaning, shop front and signage cleaning service to commercial clients in the Cannock area.  We ensure the exterior of your property matches the outstanding quality of the work that is done inside. 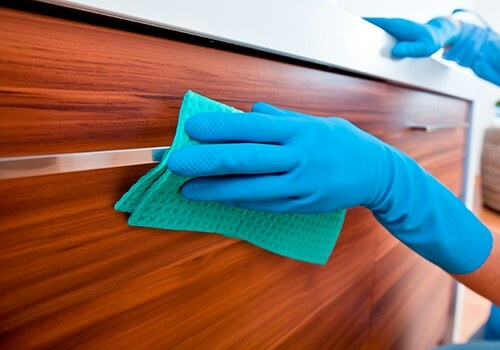 At Ratcliffe Cleaning, we employ cleaning technicians who specialise in a wide variety of professional cleaning services. From high level experts who work at heights to high and low pressure clean hard surfaces, we really do have a solution for any cleaning challenge. 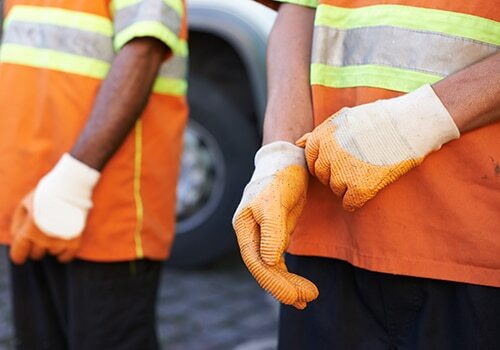 Our external cleaning services can be tailored and modified to fit the specific needs of your unique commercial property. 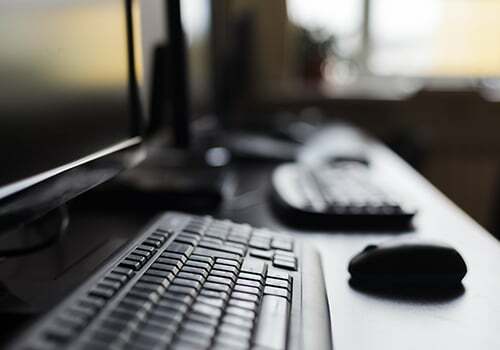 Our skilled technicians operate on a flexible basis, working around your schedule to carry out work at a time that is suitable for you.  We have been offering cleaning services to commercial clients in the West Midlands since 1995, and in that time we have established ourselves as one of the most knowledgeable, experienced and reliable cleaning contractors in the industry. Did you know? We also offer a high level commercial cleaning service. 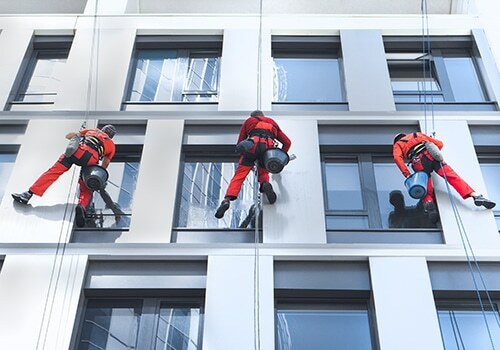 Why choose to work with us for your external and façade cleaning needs? 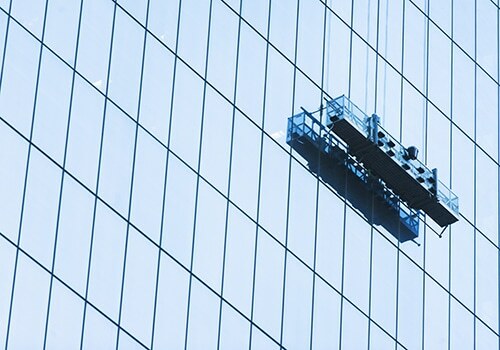 Our window cleaning technique utilises the innovative water fed pole system. 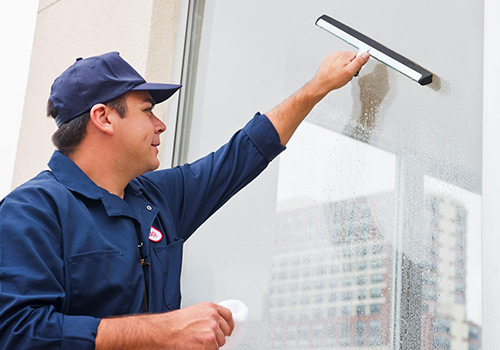 We draw on a constant supply of purified water to ensure that even the highest windows are cleaned to a spotless, dazzling and smear-free standard. 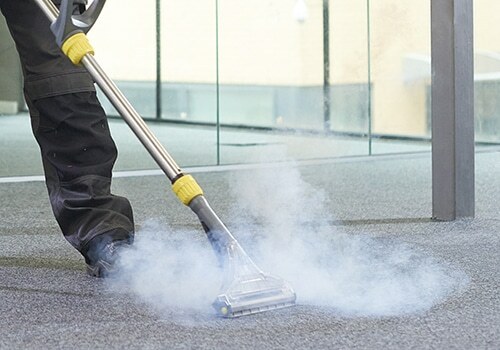 Our cleaning specialists undergo constant training and development to ensure they are up to speed with the latest cleaning techniques. 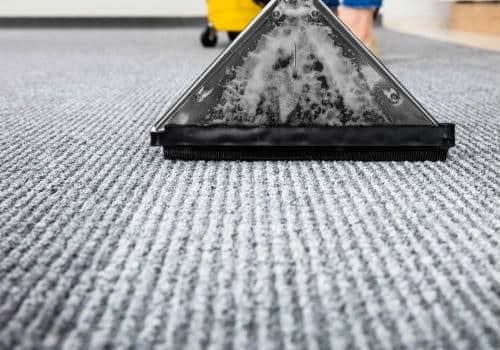 Furthermore, we only use the very best cleaning equipment and chemicals in order to ensure that your exteriors are free from all dirt and grime.  With our top-quality external and façade cleaning service, you can take pride in your commercial property’s exterior once again.